We’ve picked up and moved our Revit/BIM Training Center from just outside of Boston to downtown! 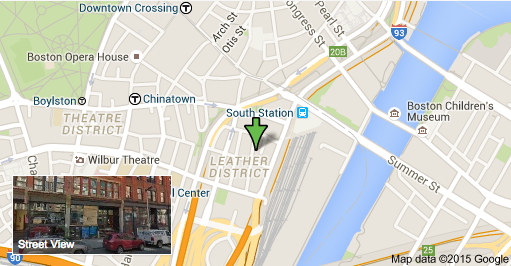 Our Official Autodesk Authorized Training Center is now located at 112 South Street, 4th Floor, Boston, MA 02111. As we get settled in, we are business as usual – with Customized Training for groups/companies, as well as open enrollment Revit classes for individuals. Our next open enrollment “Intro to Revit” class is scheduled for November 11, 12, and 13, with a 9 AM – 5 PM schedule each day. Take advantage of a 10% “Bring a friendcolleague” discount when you register on our website.